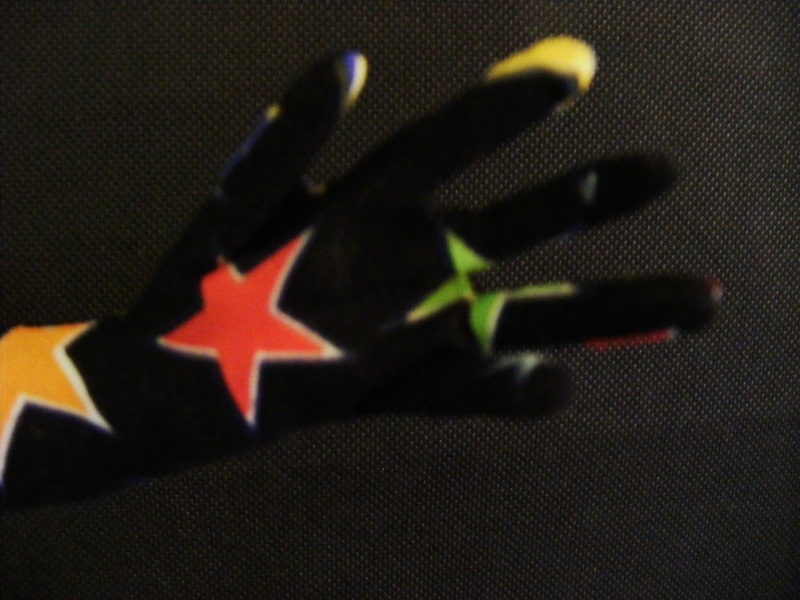 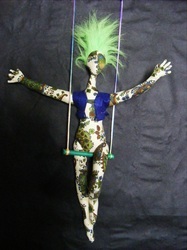 and are now available for sale. 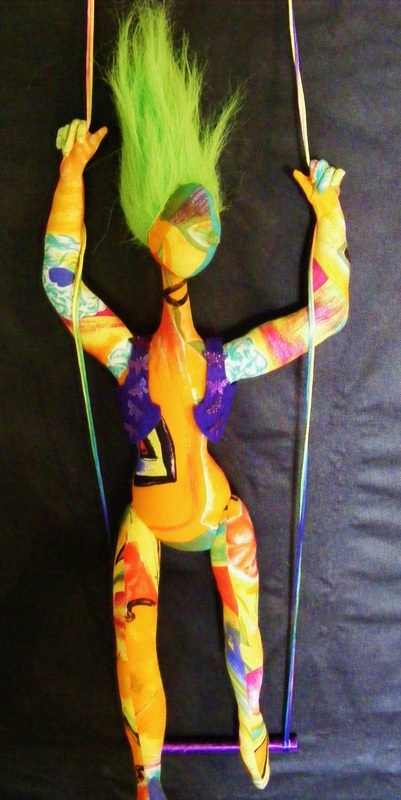 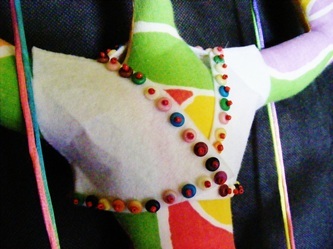 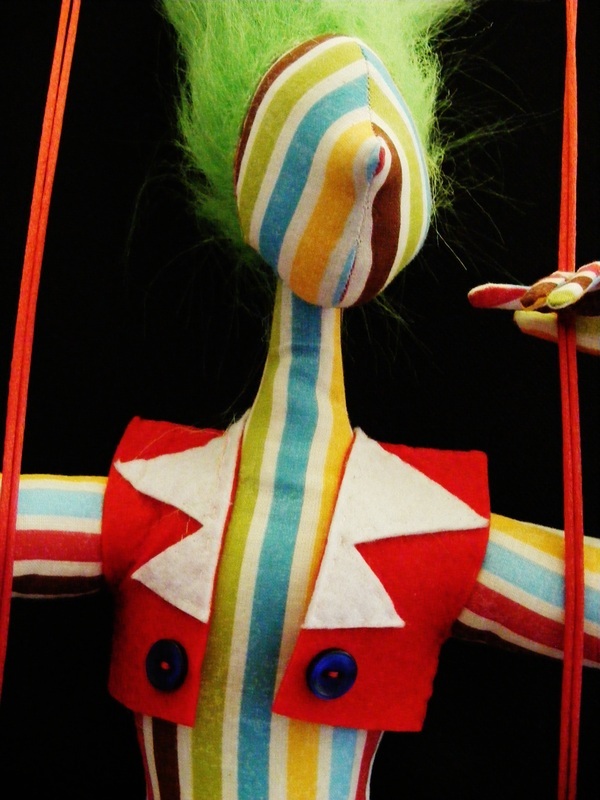 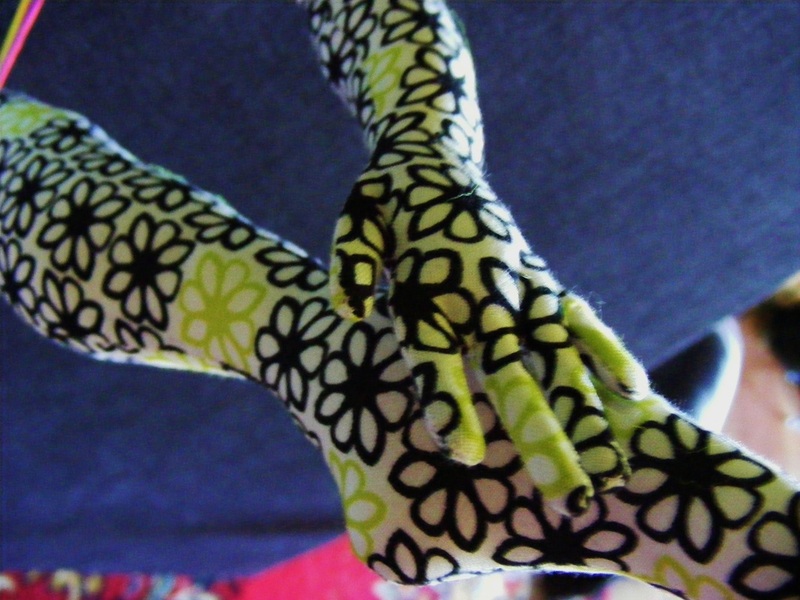 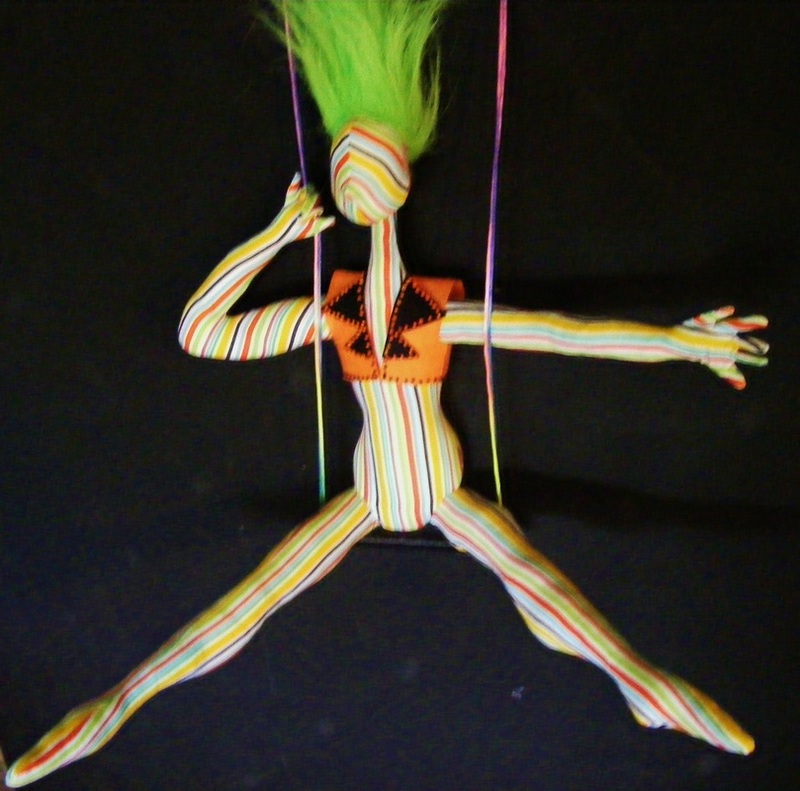 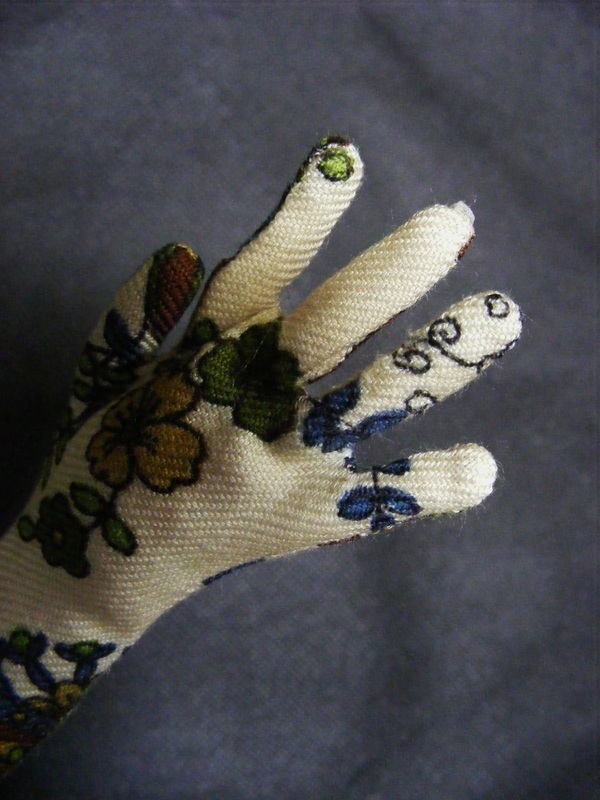 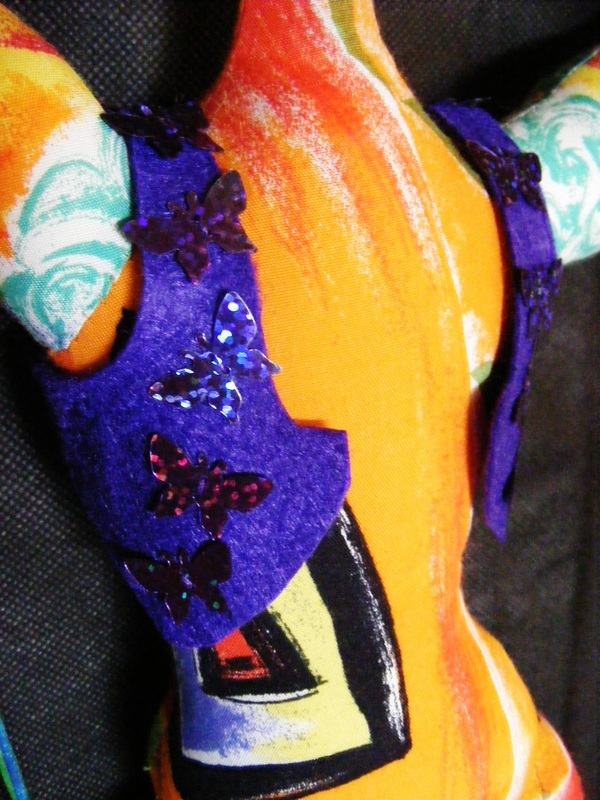 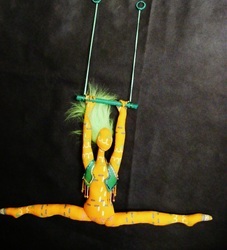 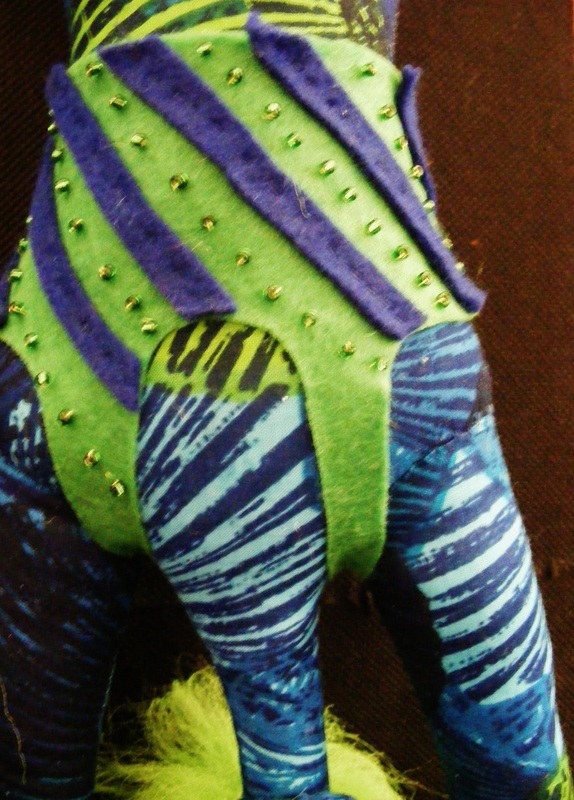 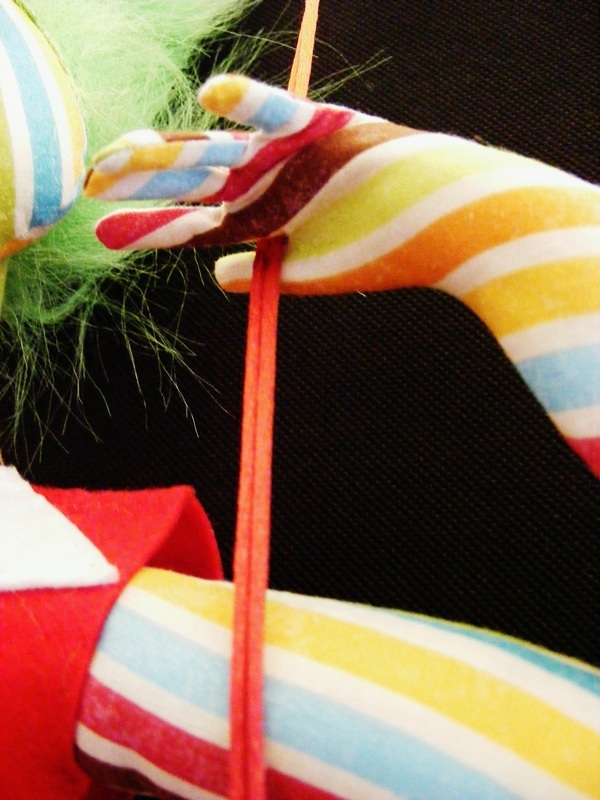 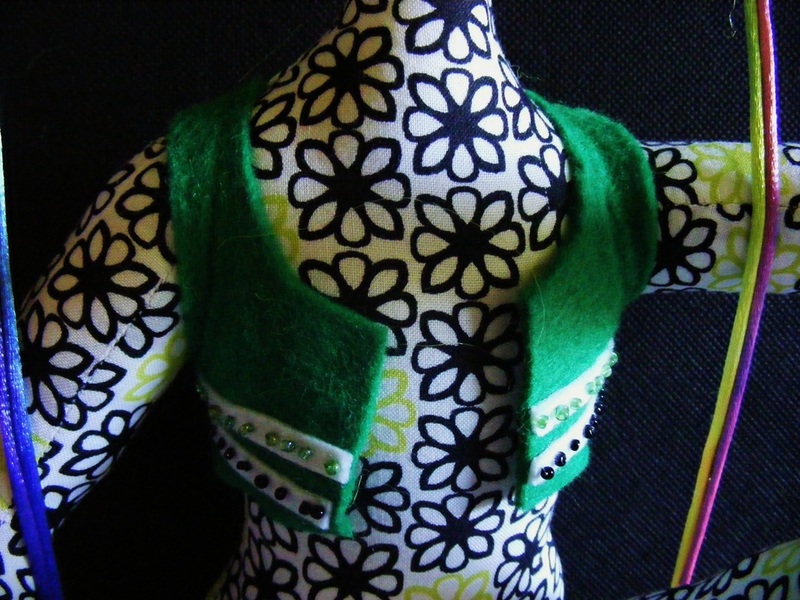 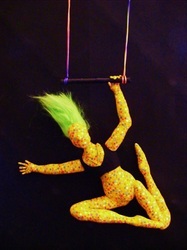 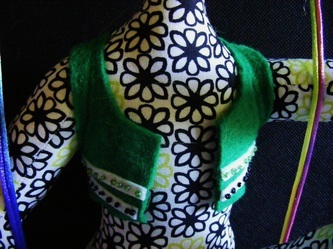 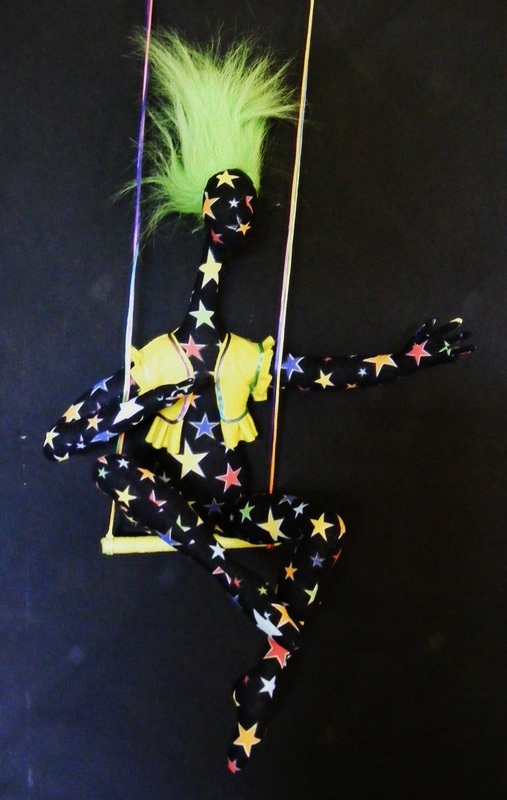 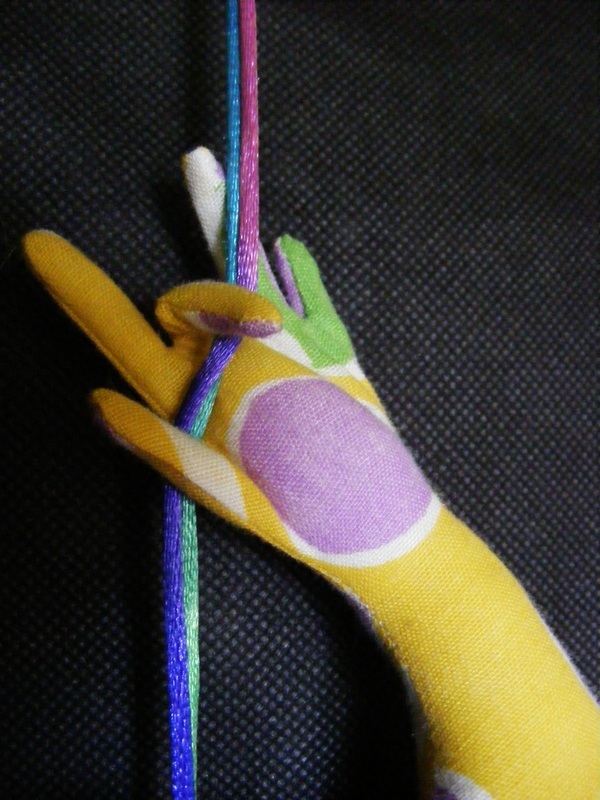 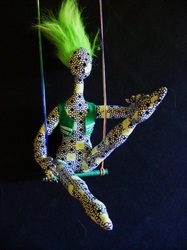 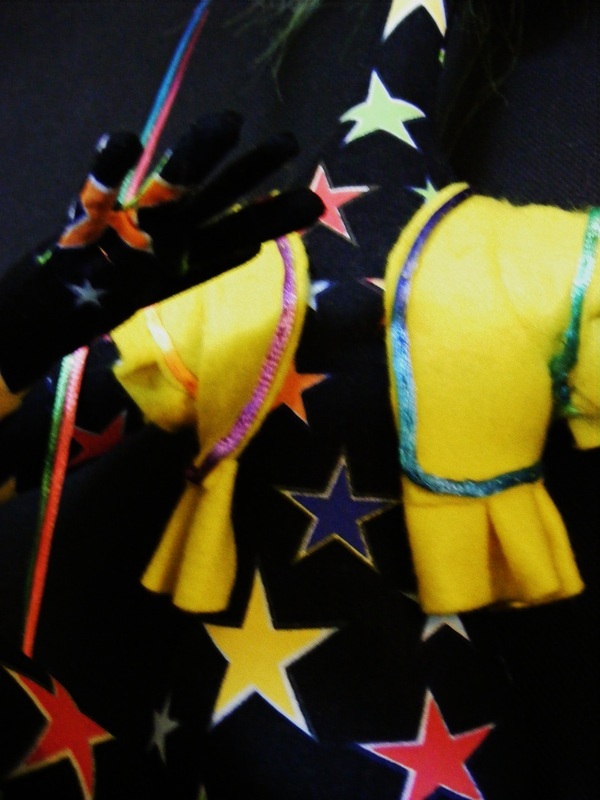 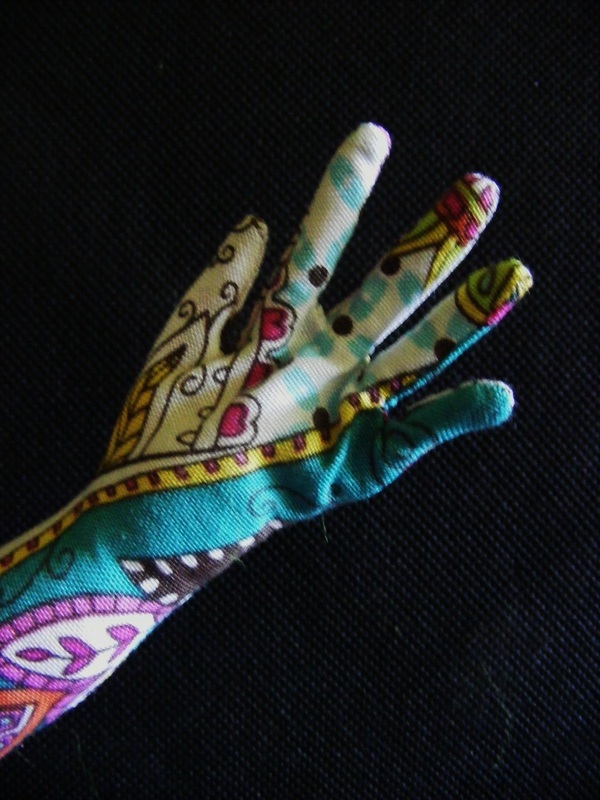 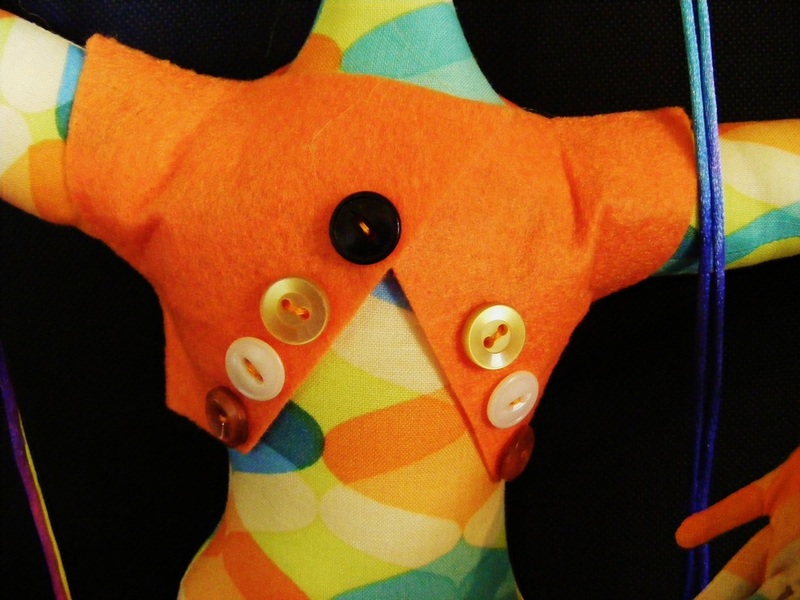 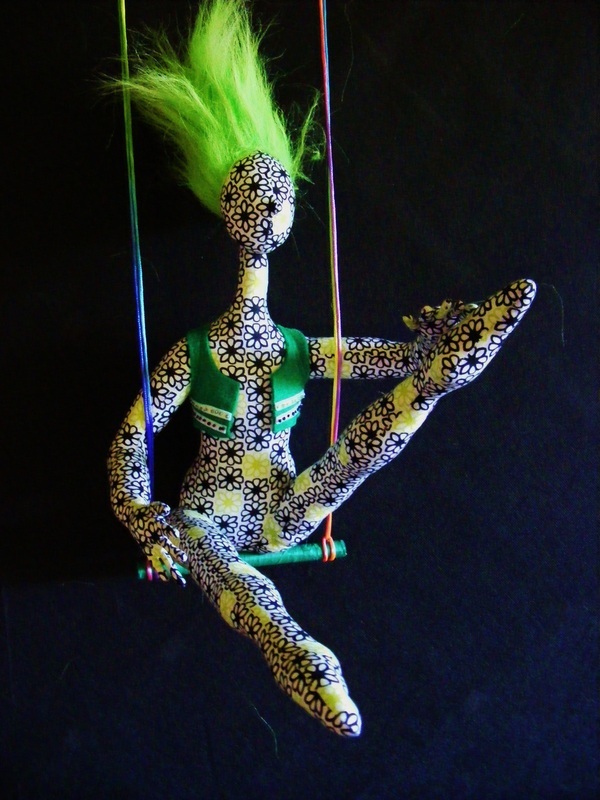 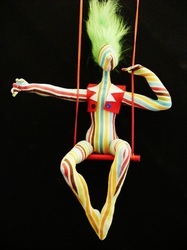 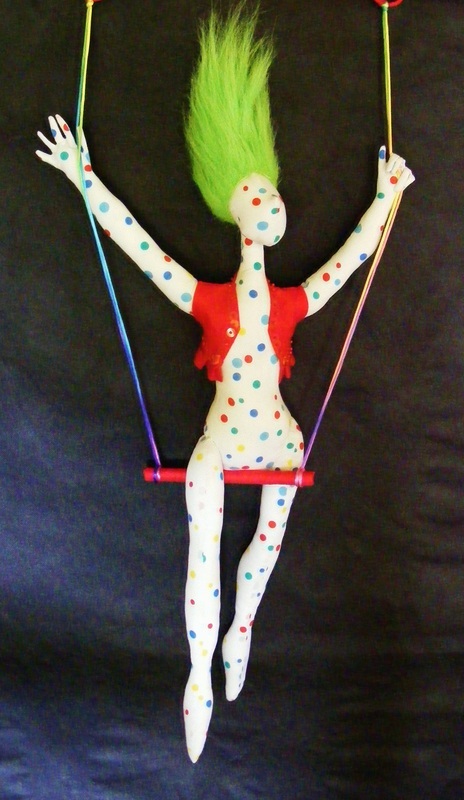 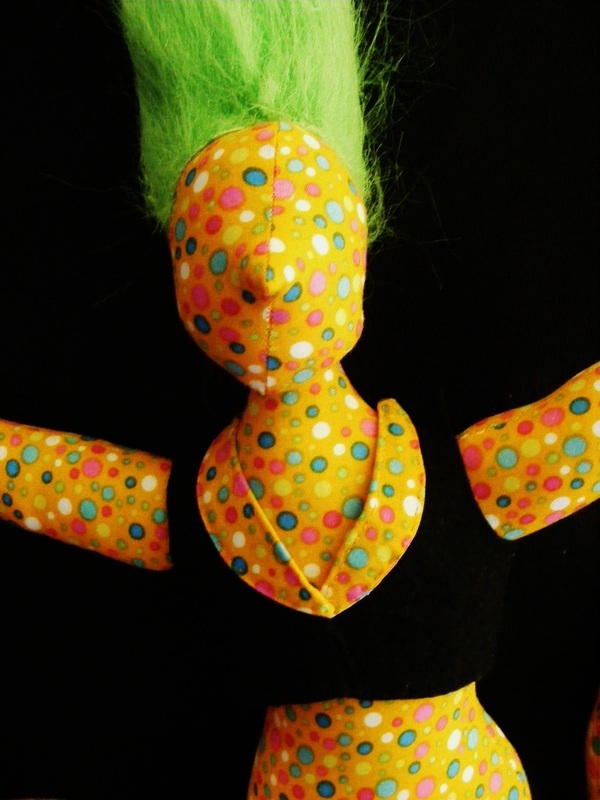 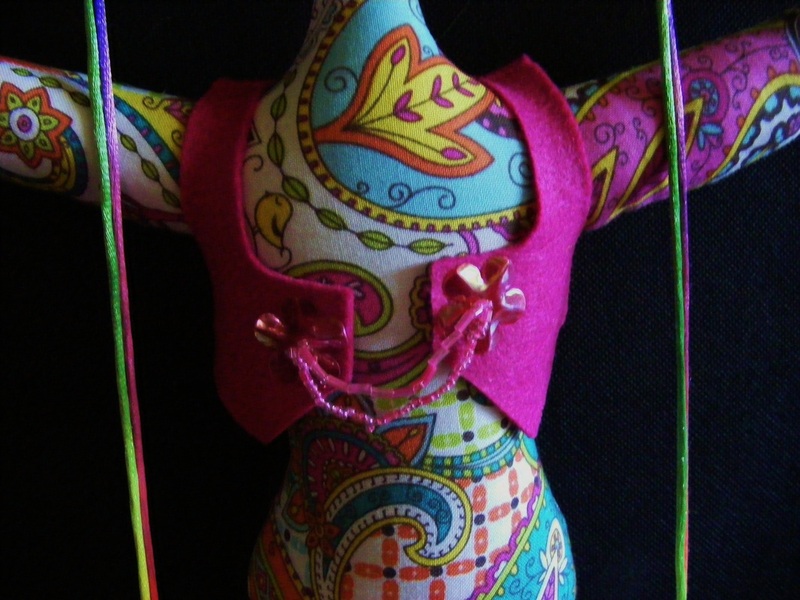 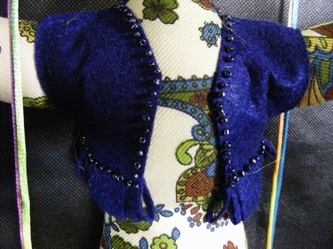 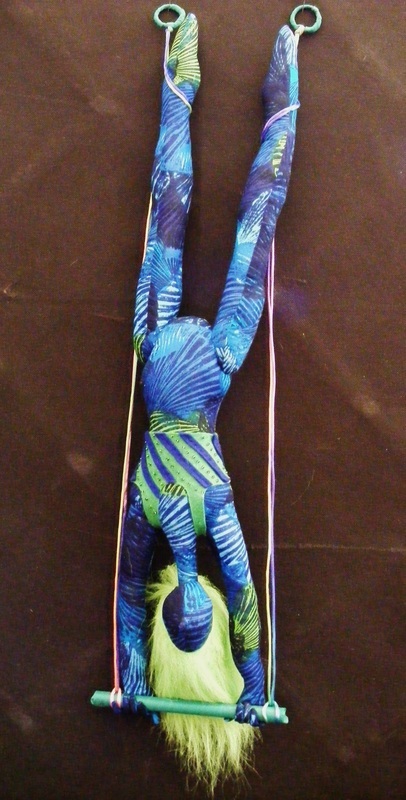 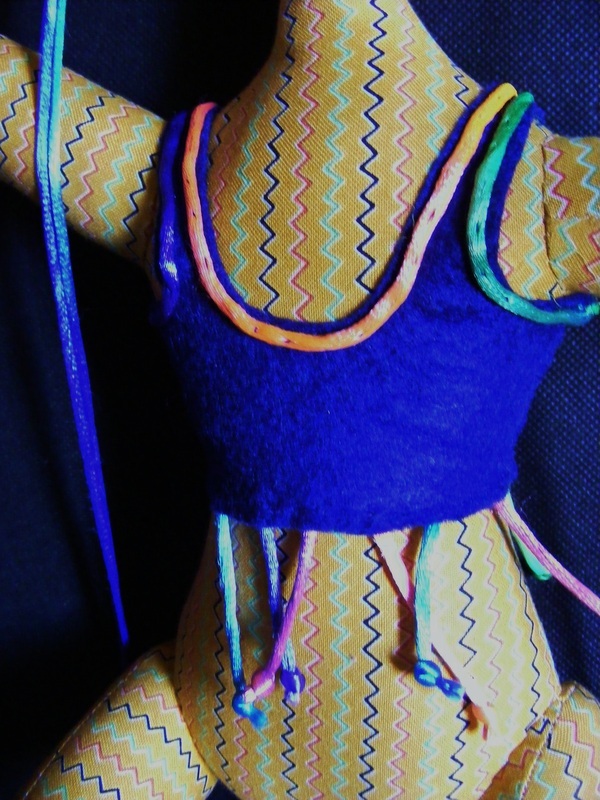 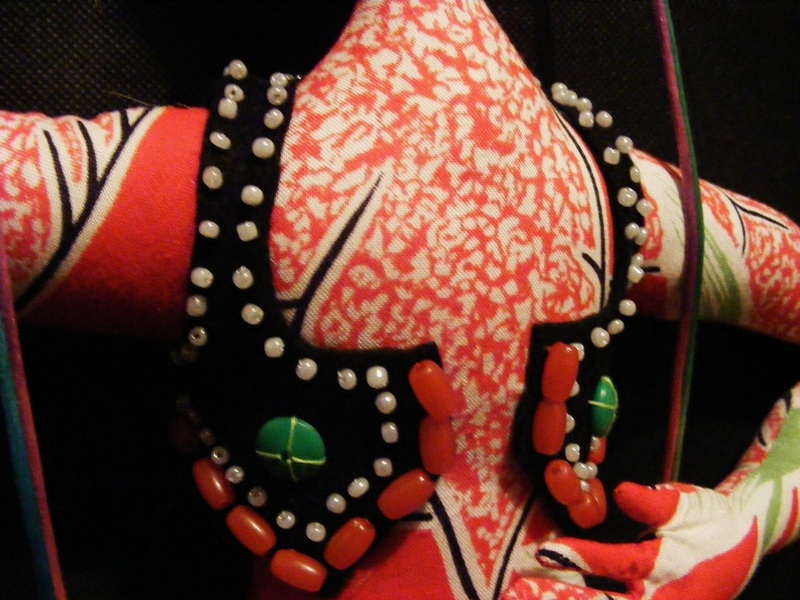 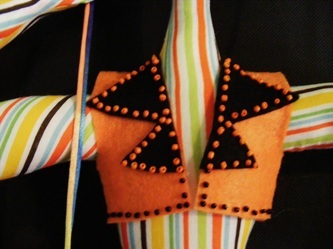 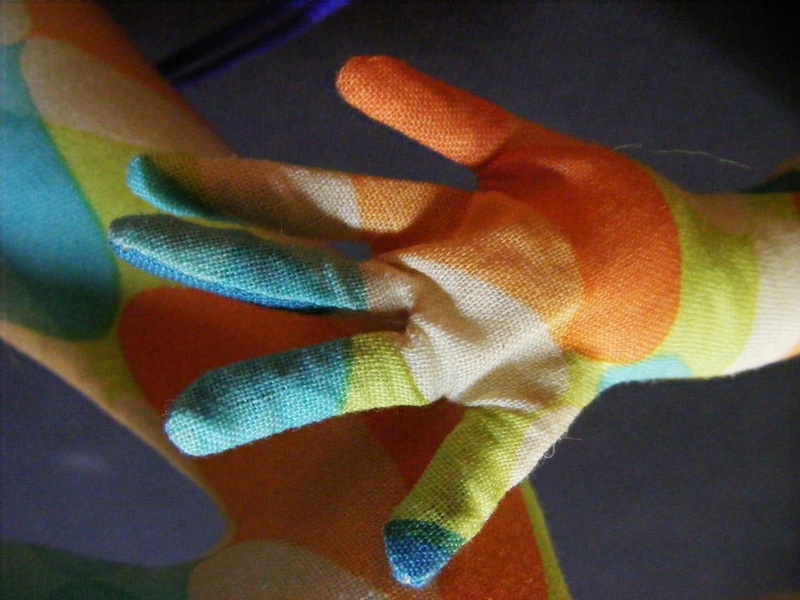 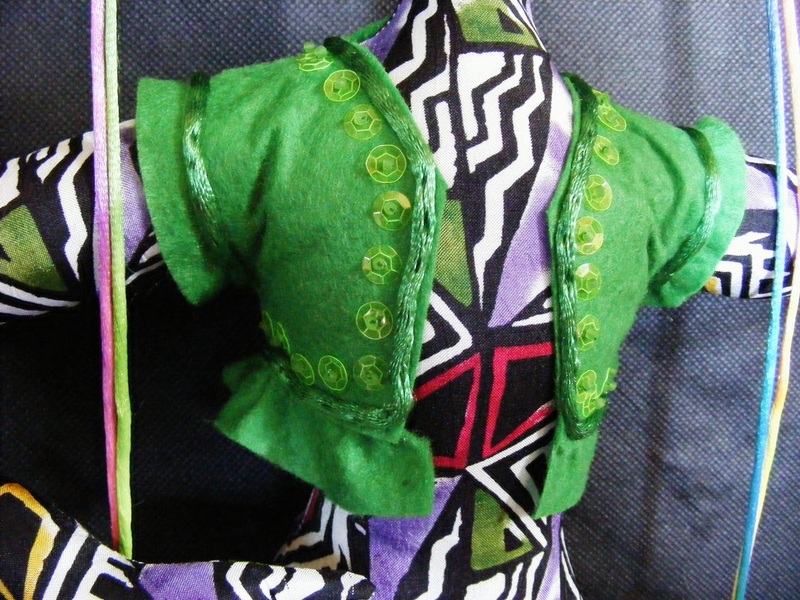 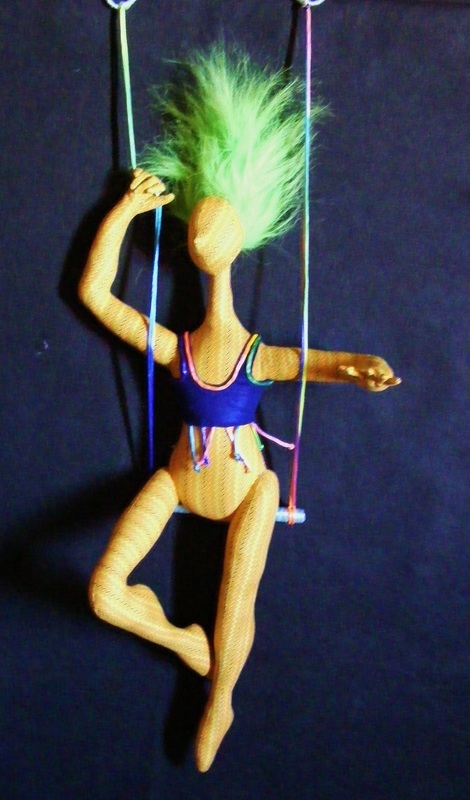 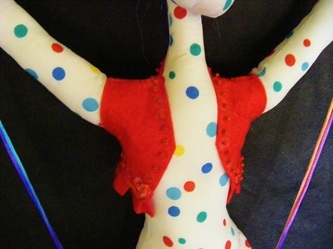 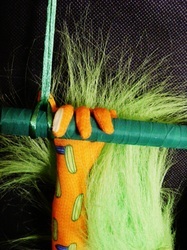 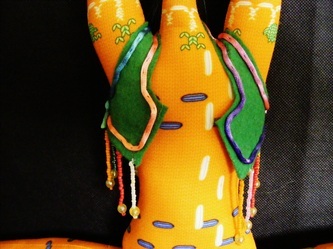 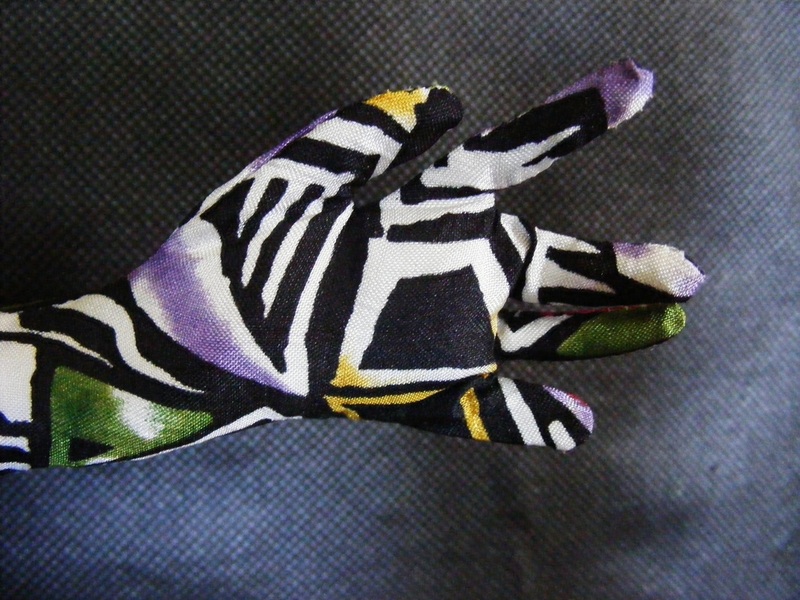 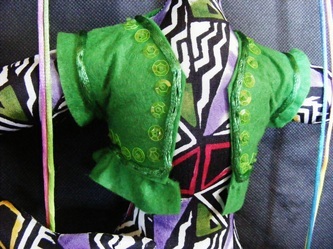 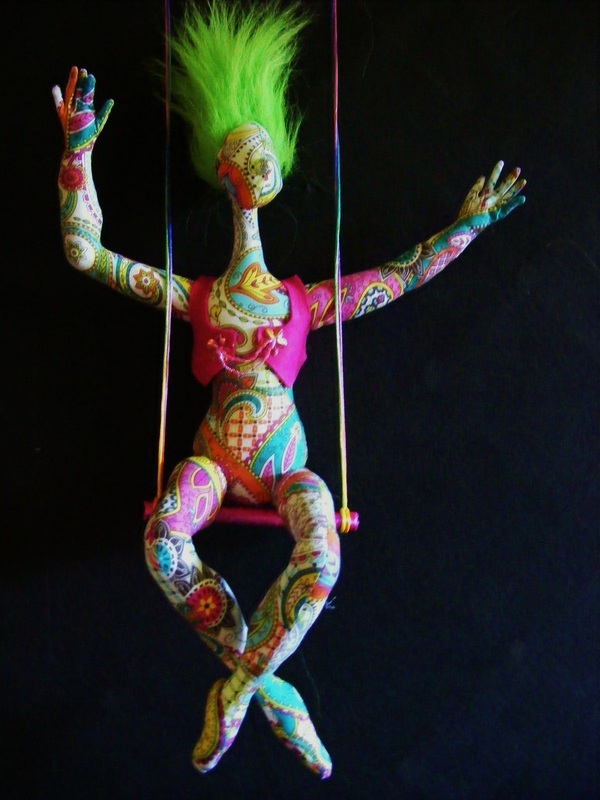 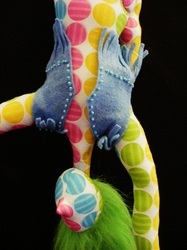 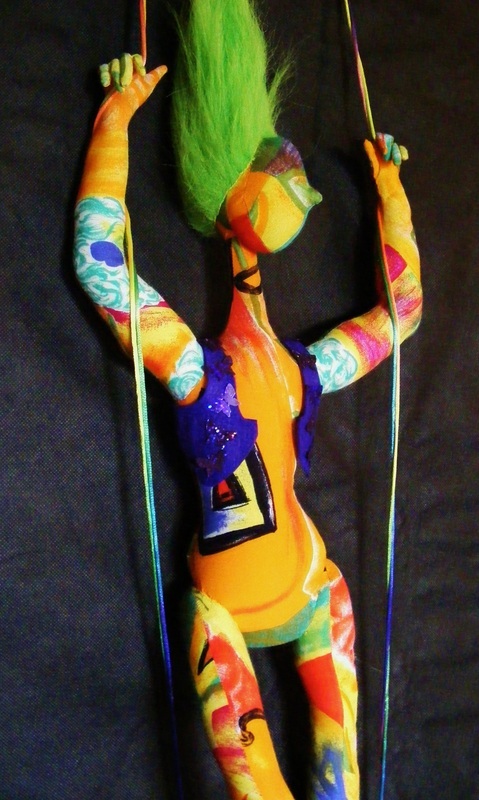 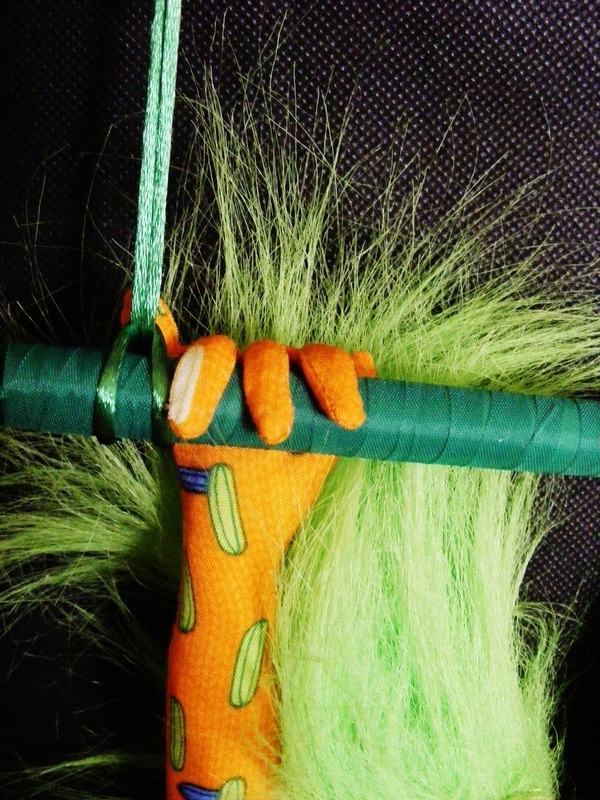 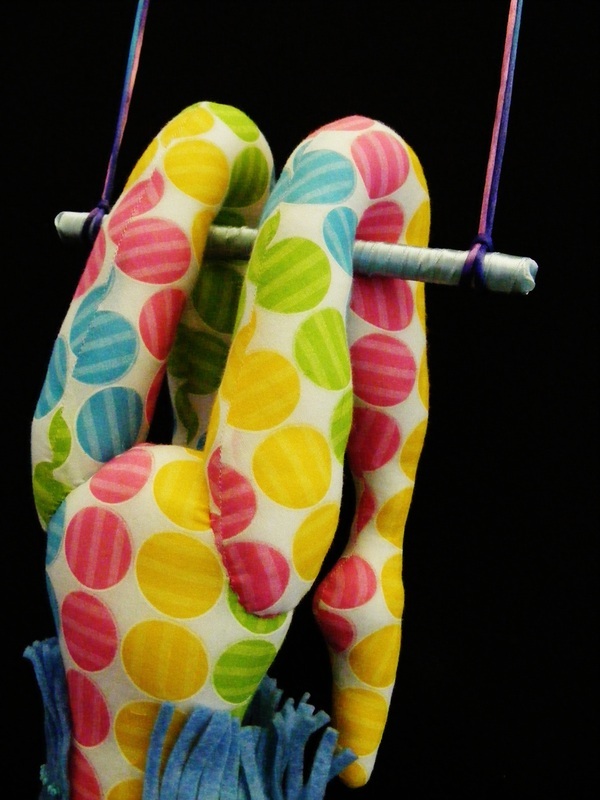 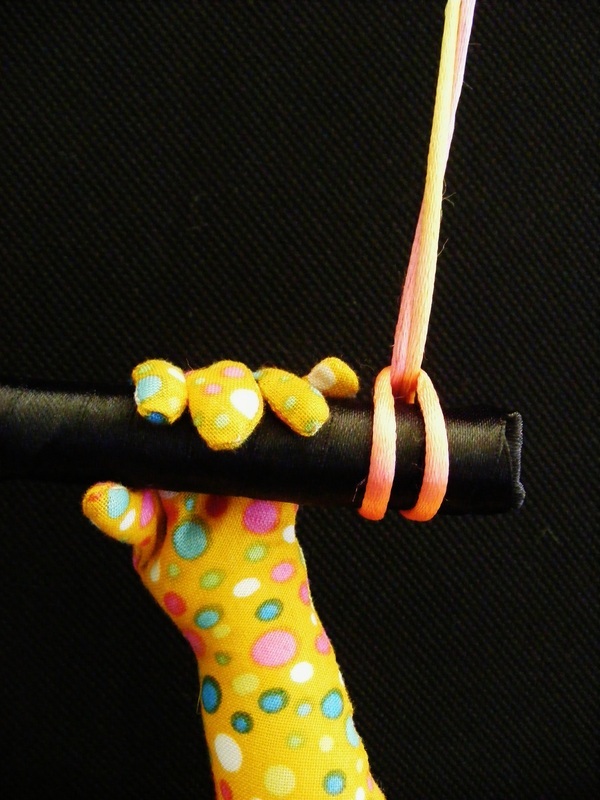 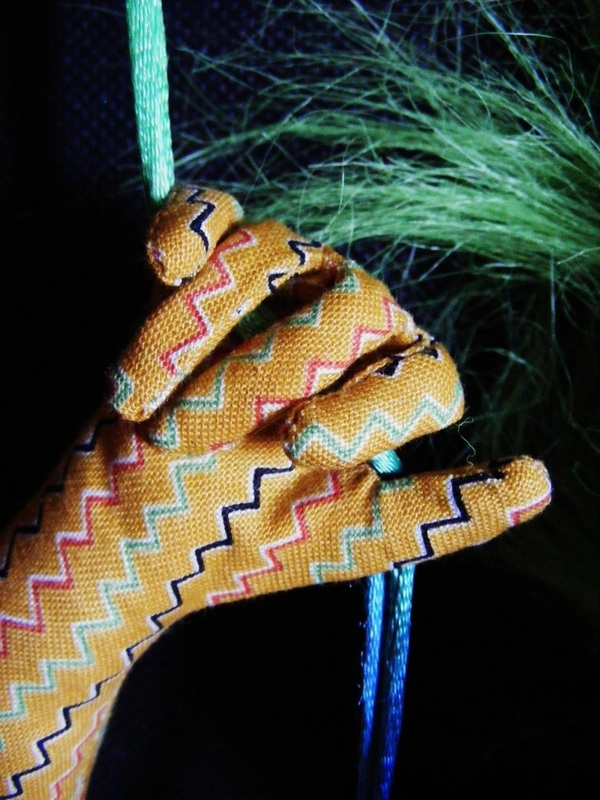 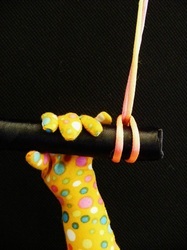 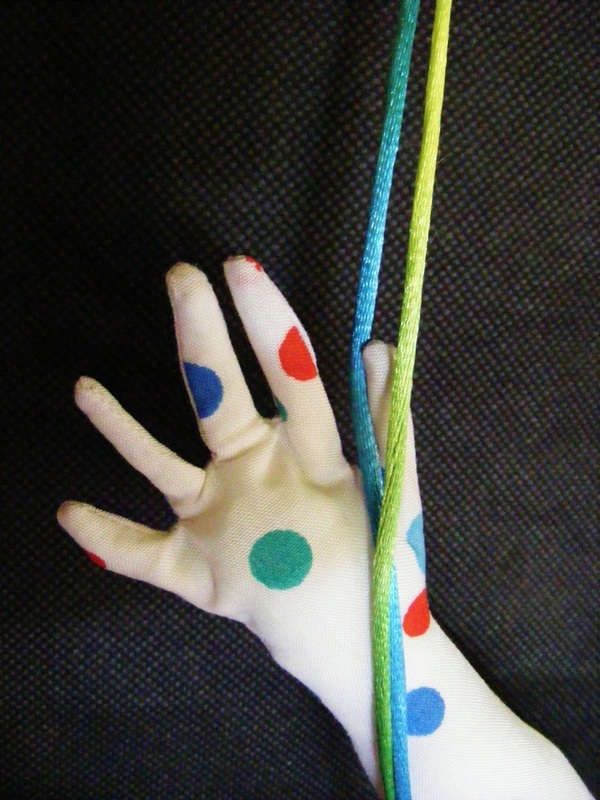 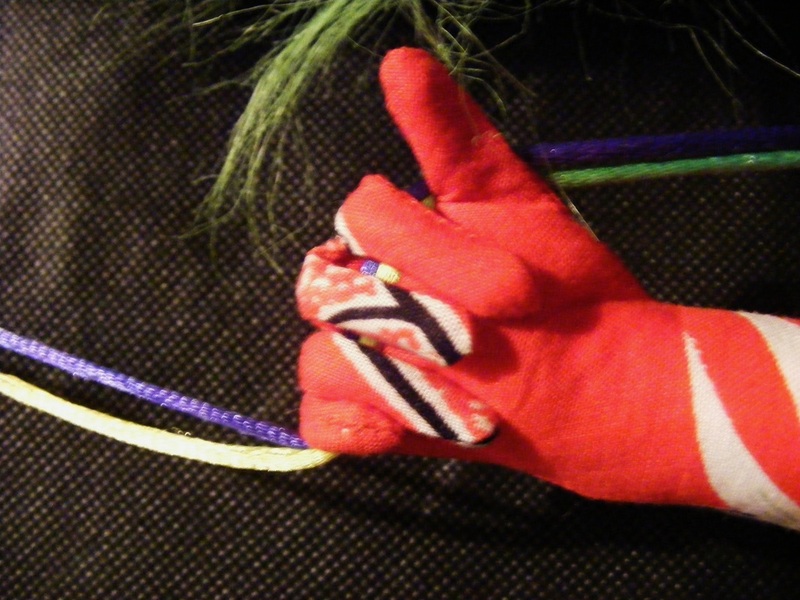 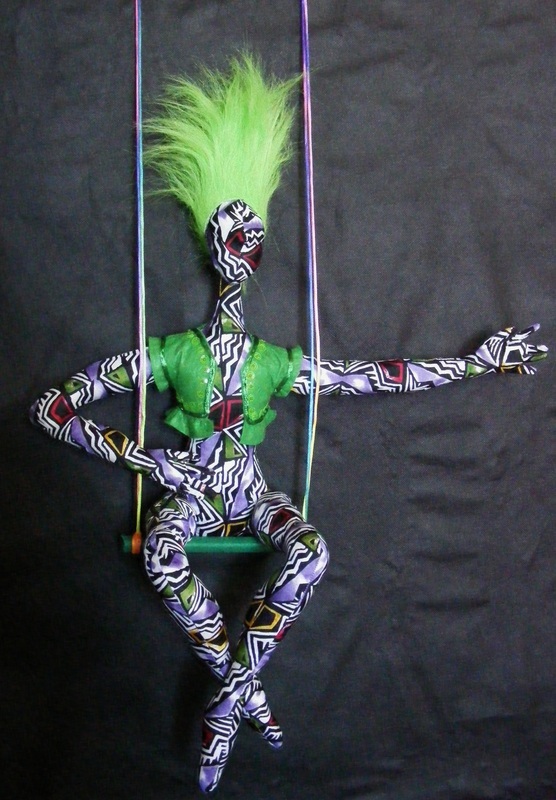 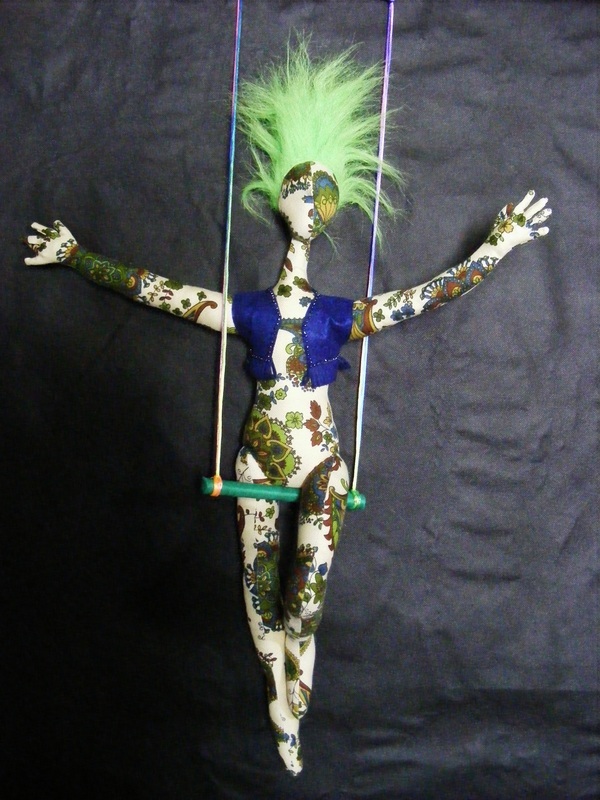 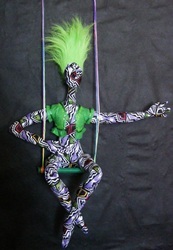 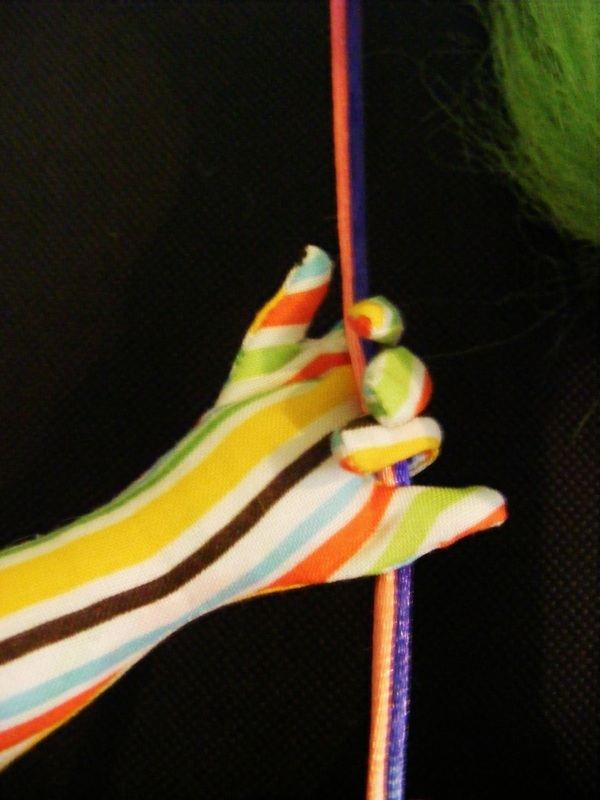 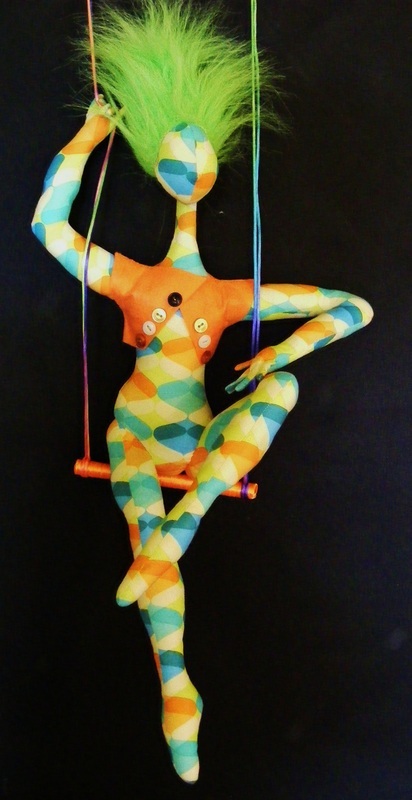 these dolls each have their own trapeze and a hand-stitched felt vest. Each doll is $NZ80 plus post and packaging. 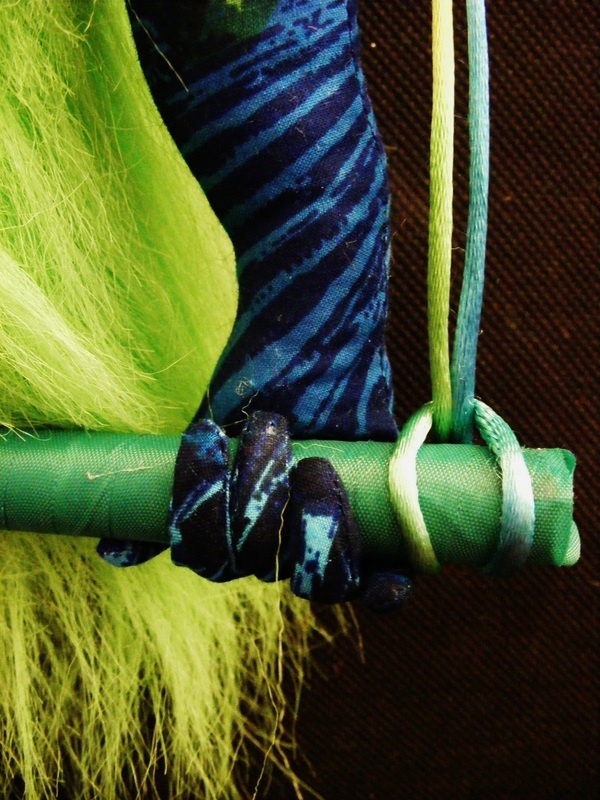 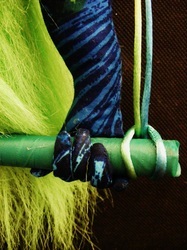 Read more about troupe de Verde here.